Magical Vegas Casino received a score of 80/100. 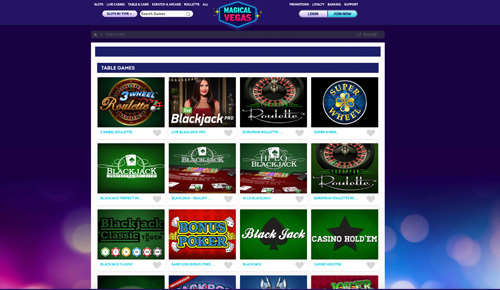 Magical Vegas is the sister site to Spin and Win. 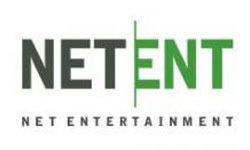 Both of these slots and mobile-friendly casinos are run by UK-based gaming company, Stride. With expertise in social gaming and bingo, Stride have done a fantastic job of bringing exciting, engaging and rewarding casino experiences to casual gamers who love to dabble in a few spins on their mobile phones or tablets whilst on the go, or just chilling at home. So what you get with Magical Vegas is the quintessential modern gaming experience – great games delivered in an exciting, glitzy package, with regular free spins and bonus offerings to keep you happy whilst you keep hunting down those big wins, or just turn over a few smaller ones. For serious gamblers looking for the thrill of the new live casino experience, this may not be the place for you. For casual slots players, dive straight in – we’re pretty sure you won’t be disappointed. 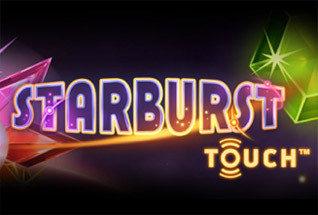 For a great slots site, it all start with free spins on Starburst, right? Where else? 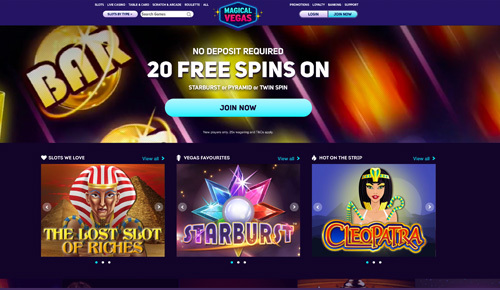 Well in fact, at Magical Vegas you get a choice of three different games to turn over your 20 no-deposit free spins on. You can play them on Starburst, Twin Spin, or Pyramid – Quest for Immortality. This is a relatively generous no-deposit offer, and comes with the added advantage of being given a license to withdraw £50 of winnings as cash should you have any after fulfilling the 25x wagering requirement on bonus winnings generated by your original free spins. Once you’ve played through your free spins and assuming you decide to deposit, another £1,000 in deposit bonuses is available to all new players. With your first deposit, get 100% up to £200; with your second deposit get 30% up to £300; with your third deposit get 50% up to £500. The minimum deposit required to qualify for any of these bonuses is £20. This is a reasonable offer, combined with the 20 free spins on slots. It does however come with the caveat that you cannot withdraw more than £500 from any winnings generated from your bonus. The wagering requirements are 25x the deposit and the bonus, and should your winnings exceed £500 after meeting the 25x, the excess will be nullified along with any bonus money left. So, in some ways Magical Vegas are welcoming you with open arms and a free go on the world’s favourite slot. But they’re not dumb – and with some tight restrictions on winnings from your first three bonues, you may be inclined to opt out of the bonus altogether. 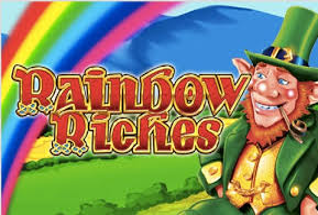 Magical Vegas is a slots site first and foremost, and slots fans are treated to the very best in the industry, from software giants including, NetEnt (Starburst and Twin Spin), IGT / Wagerworks, Microgaming, Play N Go, Realistic Games and WMS. For those seeking out a table games experience, this may not be the casino for you. There are a few standard table games and some live dealer ones too – 10 in all. 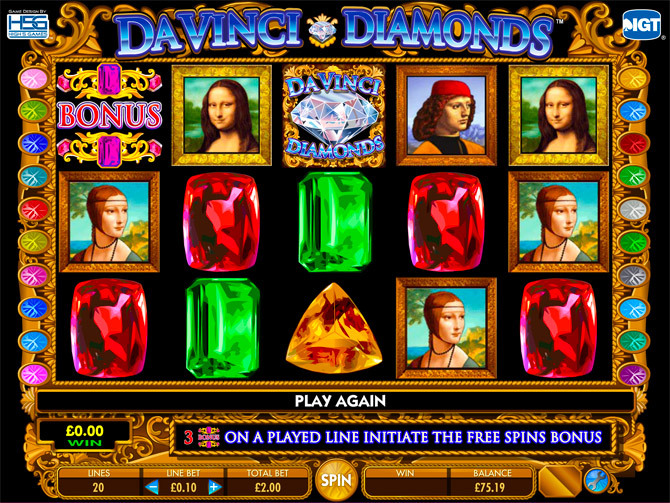 But here the priority is the 200 or more slots games and the lure of no-deposit free spins to get you started. Magical Vegas has not really been built for the table game player, and the Live Dealer suite here feels like a little bit of an afterthought, with only 10 games of medium quality. It makes you wonder why they didn’t just sacrifice this area for more quality slots games and avoid the table game market completely. Magical Vegas does deliver on good customer service, as you would expect from a company that is listed on AIM in the UK, and has full licensing from Alderney and the UK. The team are available to deal with any issues you have on live chat, email and telephone. Magical Vegas features a good selection of payment methods, including all the usual suspects, including Paypal, Neteller and Paysafecard. There are no fees to make a deposit or a withdrawal. The minimum deposit amount is £10 for debit and credit and Paypal, and £20 for all other methods. The minimum withdrawal amount is a very reasonable £10, with a monthly limit of £3,000. Withdrawals will take 72 hours to process. Stride are known for their expertise in the social gaming market, and for delivering quality products across mobile and tablet. Magical Vegas is no exception to this rule, with a great looking desktop site that works perfectly on mobile too. The Magical Vegas brand is colorful and glitzy and makes this a really pleasurable place to spin the slots. Magical Vegas is built for all types of devices, except Blackberry and TV. 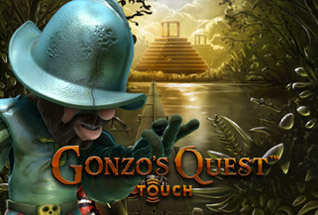 Load up the site and the slots games on all other devices though and you’re in for a treat, with excellent graphics and superb usability for gameplay, banking and support. 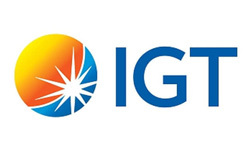 Magical Vegas Casino is licensed and regulated by the Alderney Gaming Commission as well as the UK Gambling Commission.